Just after World War II, Italy was in the midst of great hardship. 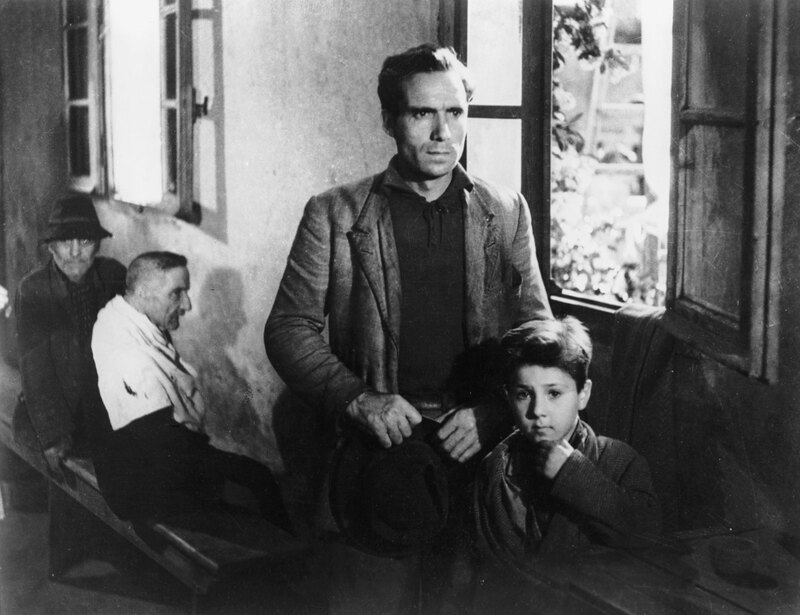 Director Vittorio De Sica, utilizing practical locations and unknown actors, created a film that captured the hardship of a man whose employment is at risk when his bicycle is stolen. Having only one day to find it, he and his young son traverse Rome in a desperate search. But does this film deserve to be found or should time have stolen it for good? MovieDude Eric, Kent, and Lobster lace up their sneakers to find out.